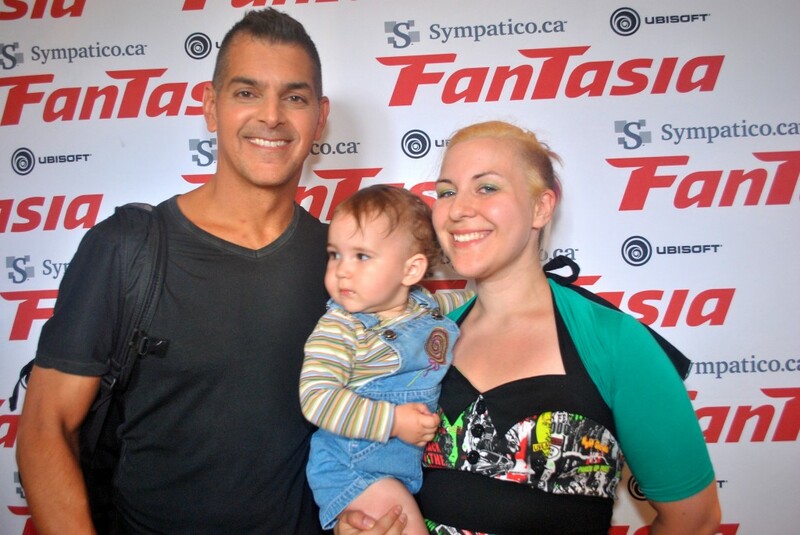 After the screening, director Don Mancini (the original director of the original film) along with some of the film’s stars did a Q&A. Fiona Dourif (Brad Dourif’s daughter), Danielle Bisutti, and Chantal Quesnelle were all in attendance. Brad still does the voice of Chucky, and we know that this isn’t the only Chucky project in the works. But, we are hearing that ‘Curse of Chucky‘ is much scarier than the previous films and tends to keep with the horror rather than the comedy this time around. Unfortunately at this time, ‘Curse of Chucky‘ is only getting a home video release. Come on studio execs. Release ‘Curse of Chucky‘ in theaters. With the recent success of ‘The Conjuring‘, I have no doubt that Chucky could rule the box office once again. 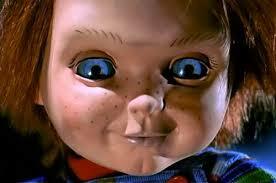 Hell, if ‘Planes‘ made it to theaters, ‘Curse of Chucky‘ can. ‘CURSE OF CHUCKY‘ arrives on Blu-ray and DVD on October 8, 2013!! This entry was posted on Thursday, August 8th, 2013 at 6:39 pm	and is filed under Film, News. You can follow any responses to this entry through the RSS 2.0 feed. You can skip to the end and leave a response. Pinging is currently not allowed.